The term sugar free diet usually refers to a diet free from refined sugars that appear in almost all kinds of processed foods.This is the type of sugar that presents many health concerns, with over consumption leading to obesity, heart problems and other systemic disease. With the ‘dieting’ component of going sugar free, the aim is to reduce the percentage of daily kilojoules coming from refined sugar intake. 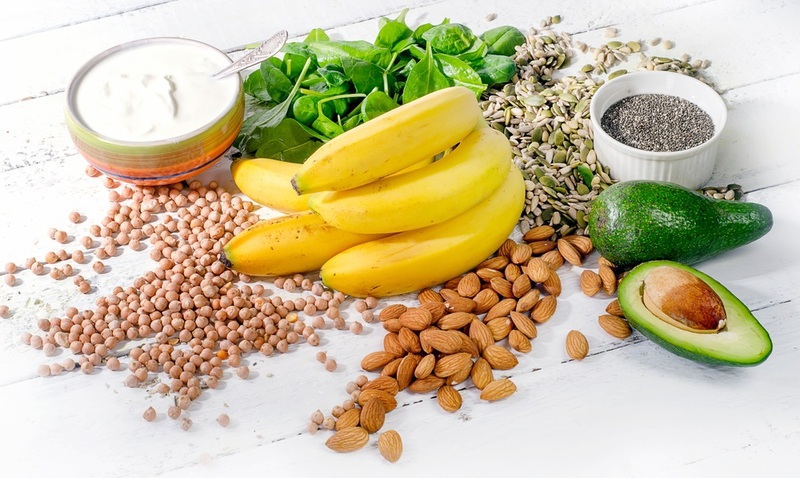 With this food phenomenon becoming increasingly popular, we wanted to take a closer look at sugar free diets and answer some common questions – Is it backed by science? Is it truly healthy? And, are there any dangers? Why the sugar free diet? Health experts have labelled refined sugar as being just as dangerous as alcohol and tobacco, thanks to the ingredient’s highly addictive properties. When we consume refined sugar, our bodies release dopamine, the pleasure hormone. This sense of happiness gained from eating sugar is highly addictive, with many people developing an unhealthy dependence on refined sugar to get through their day. Although sugar provides a spike in energy levels – adding to its addictive nature – these spikes are not sustainable. People who experience a ‘sugar high’ often sometime later experience a 'sugar crash'. It’s far better to fuel our bodies with healthy whole foods that keep our energy levels stable for hours, rather than using refined sugars as a substitute. People who follow a refined sugar free diet report increased energy levels, weight loss, healthier looking skin and reduced anxiety (among other things). With many of us unwittingly eating double – and sometimes even triple – the recommended daily intake of sugar, a refined sugar free diet may be a healthy choice for you and your family. Starting a refined sugar free diet can be challenging, especially for younger family members. Here are some tips when taking steps towards being sugar free. You may have a better chance of succeeding in going sugar free in the long term by slowly reducing your sugar intake over a period of time. Going cold turkey can be very hard, especially if your body is already accustomed to refined sugar products. It’s often also easier for kids to adapt to a reduction in the amount of sugar they consume, rather than stopping outright from the start. Some may find it easier to start by cutting out foods with lower sugar content, before building up to the bigger items (like chocolate treats). Others may see more success by starting with these higher sugar foods, while slowly reducing their sugar consumption in other areas – such as removing sugar from coffee. If you are committed in stopping altogether, remember that going cold turkey is difficult. It’s likely you’ll fall off the bandwagon at some stage but remember that’s okay. A healthy lifestyle doesn't happen overnight, so stick with it! Unfortunately, many convenience foods found at the supermarket can be loaded with high levels of sugar. This can include items such as sauces and pesto - so why not try making your own! Making a meal from scratch is the best way to control what you and your family put in your mouths, ensuring there is no chance of sugar consumption. It’s also not as time consuming as you think. There’s plenty of recipes that can be made from scratch quickly, while still being super tasty and nutritious. Better yet, get your kids involved to help you cook! It’s the perfect time to teach them the importance of preparing healthy food, and a great opportunity to spend time bonding over cooking tasks. 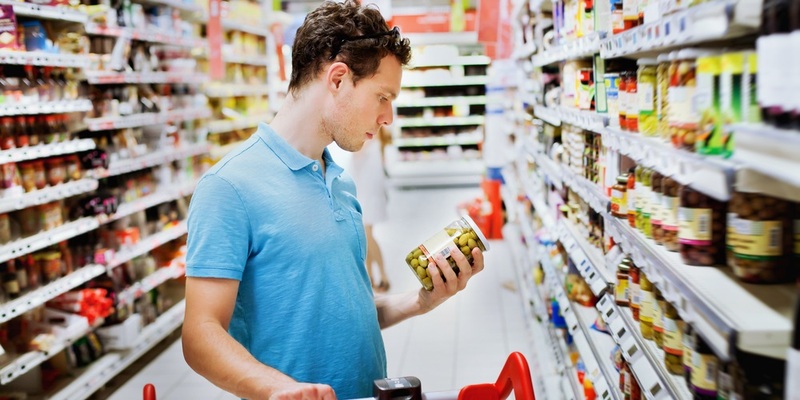 Start becoming familiar with reading food labels, as this will provide valuable insight into the foods you should be cutting out of your new diet. We guarantee you’ll be amazed by just how many savoury foods are loaded with sugar. Once you have identified your safe foods and sugar culprit foods, ensure you make a shopping list when out shopping for groceries. While trying a sugar free diet for weight loss or other health benefits sounds appealing, how can you stop sugar cravings? Like we mentioned above, food doesn't have to taste taste sweet for it to contain sugar. Savoury foods are just as likely to contain an overabundance of sugar, and it's likely more dangerous. If we can't taste it, then we're more likely to consume too much. You'll find sugar in most processed foods, bread, pasta and sauces. 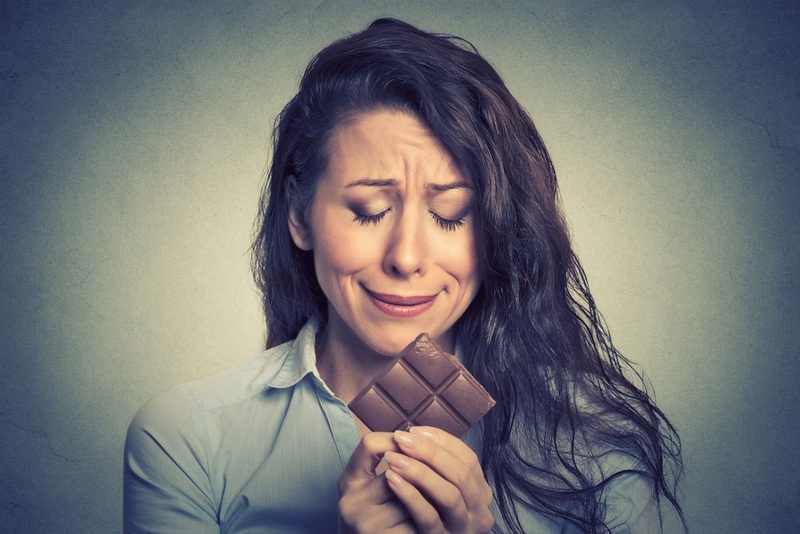 So here are some handy tips stopping your sugar cravings! The first step to getting on top of your sugar habit is to understand exactly how much sugar you’re consuming. This awareness of your food – what’s in it and where it comes from – is a valuable tool in moving forward and getting on top of your sugar consumption. Remember: knowledge is power! Breaking a habit by going cold turkey is extremely challenging, especially if you don't have any swaps ready to take the place of the culprit substance. In the case of sugar, make sure that you have alternative snacks within reach. Fruit will give you the same sweet taste with much less sugar, along with added nutrients and fibre. Stevia is a fantastic, natural sugar alternative to use in anything from tea to baking. Lemon can also help to eradicate those pesky sweet cravings. If you have a cupboard filled with naughty foods, no matter how hard you try, it’s likely that you'll eventually cave in and succumb to the sweet temptation. Clean out your kitchen, removing any processed or sugar heavy foods. Fill your cookbook with yummy, sugar free meal ideas and recipes, that include breakfast, lunch and dinner. Keep sparkling water in the fridge, with some yummy natural flavourings ready (we love lime and mint) and some chewing gum in the cupboard. Preparation is key. At the end of the day, we're all human, and mistakes happen. If you do succumb to sugar, don’t beat yourself up about it and certainly don't have a full on sugar binge. Avoid the mindset of "I’ve blown it; I may as well keep eating the bad stuff". With refined sugar being so prevalent in our lives, and your likely history in its consumption, it’s ok to find the process extremely challenging. If you find yourself struggling try to ride out the moment by keeping yourself preoccupied with a task. Even a walk around the block can be enough a lot of the time to see the urge of sugar subside. It also helps to plan in advance, especially if you know what time of day your sugar cravings hit the worst. For example, sugar cravings in the evening could be offset by turning off the TV that often is a catalyst for temptation through unhealthy food commercials. If your sweet tooth often gets the best of you, simply whip up one of our guilt-free sweets that'll satisfy that craving. When you really need a sugar hit, these recipes are quick, easy and made from real ingredients. In moderation, that makes them fantastic alternatives to overly processed, store-bought desserts. This classic is a classic for a reason! It's simple, easy and—if you use dark chocolate—an antioxidant-rich treat. You’ll need a powerful blender for this delicious, gluten-and-dairy-free 'ice cream' recipe. You won’t believe how sweet and creamy this healthier alternative is, and it's vegan! Tip: If the 'ice cream' is still a bit runny, place the mixture into the freezer before doling it out. These cinnamon-infused cookies are a heavenly treat, but with no added sugar, they’re also a healthy one!